The UK Government is being urged to release its objectives on migration and the status of expats as it begins the crucial formal process of negotiating its way out of the European Union. With Article 50 having now been invoked, millions of expats in the UK and in the EU are waiting to know what their future is. British expats are stressed about their status and EU expats likewise living in the UK. 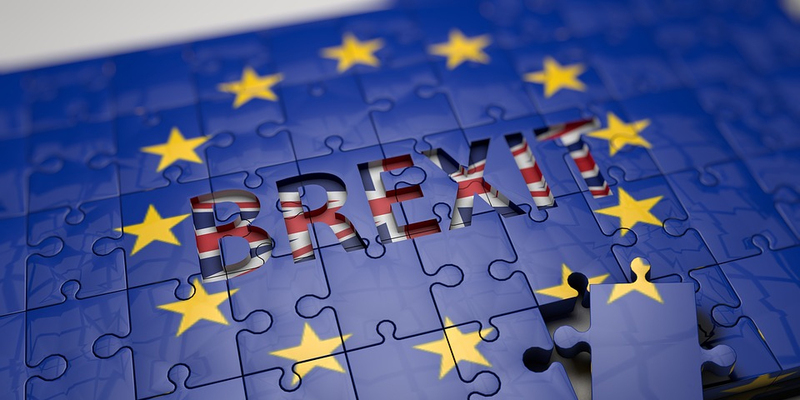 One positive move is the UK’s Minister for Brexit, David Davis, has stated publicly that the status of nationals living in other countries will be the first main focus of the negotiations, above budgets and borders. He added that expats in the UK and British expats in the EU should not worry about being asked to leave and he wants ‘a rapid resolution’ on citizen rights. But that still could take some months. Indeed the EU’s chief Brexit negotiator, Michel Barnier, has said that an agreement in principle to secure the future of expats is unlikely before the end of the year. He added that he believed it would be late 2018 before an actual deal would be in place to cover everything such as the rights of relatives who wish to be reunited with their families living abroad. The British ambassador to Spain, Simon Manley, said that the tens of thousands expats from the UK will retain their current rights to healthcare, one of the issues causing most worry, while the two year negotiation process is conducted. ‘One of our top priorities for the negotiations is our citizens and there will be no immediate changes to expat rights here in Spain in the interim. From the meetings that our teams across Spain have had in recent months, we know that many British residents in Spain have questions about the future, ranging from residency rights to healthcare and pensions,’ Manley said in a statement. ‘As the Prime Minister said in her letter to the European Council President, we should always put our citizens first and we want an early agreement about their rights. We are ready to reach such an agreement right now if other countries agree. We want to give citizens as much certainty as possible, as early as possible,’ he continued. He urged British expats living in Spain to register with their local padron to make sure they can fully exercise their current rights to access local services and so that there is a complete picture of numbers living in Spain. He also said that anyone encountering problems exercising their rights, such as access to healthcare, should get in touch with their nearest British consulate, adding that there will be uncertainty until a deal is done. After receiving the letter from British Prime Minister Theresa May, European Council President Donald Tusk said clearly that the aim is to minimise the uncertainty and disruption caused by Brexit for citizens, businesses and member states. ‘We have to think of people first. Citizens from all over the EU live, work and study in the UK, and as long as the UK remains a member their rights are fully protected,’ he stated. According to British think tank Migration Watch an early deal is needed to calm concerns and says that no one from the EU living and working legally in the UK should be kicked out. ‘Those who are playing on the fears of millions of EU nationals who have made Britain their home are being thoroughly irresponsible. They would do better to point out that 85% of those who are here when we leave the EU will have been in the UK for five years and will, therefore be able to apply for permanent residence in the UK, whatever happens in the talks,’ said the organisations chairman Sir Andrew Green.